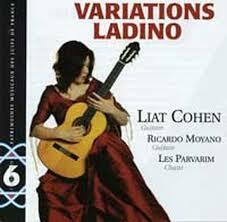 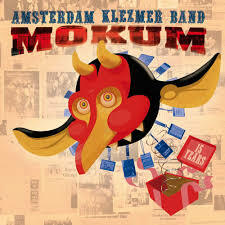 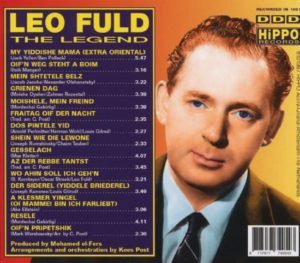 The whole night Yiddish, Klezmer & Ladino music. 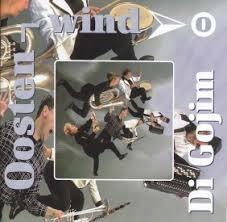 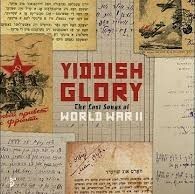 1- Yiddish Glory, The Lost Songs of World War II. 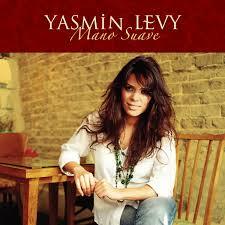 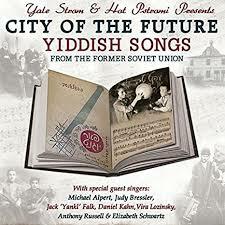 6- City of the Future, Yiddish Songs from the former Soviet Union.